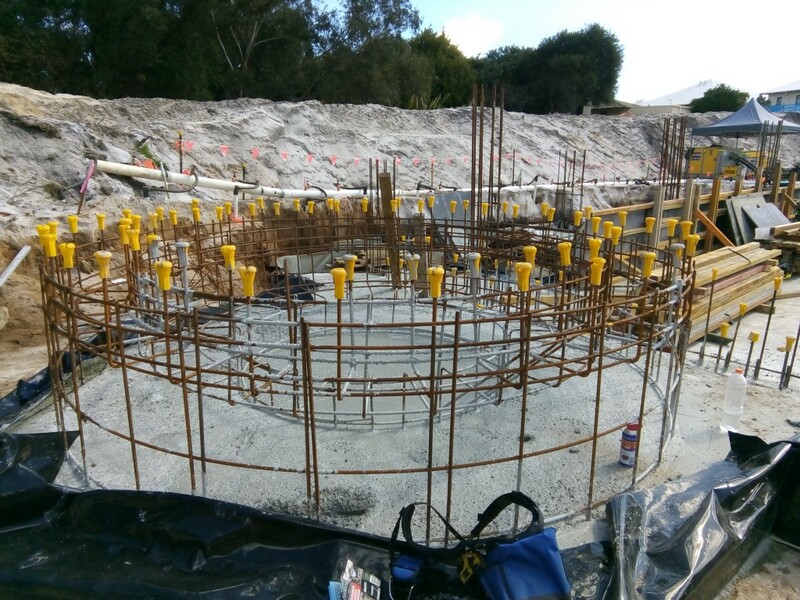 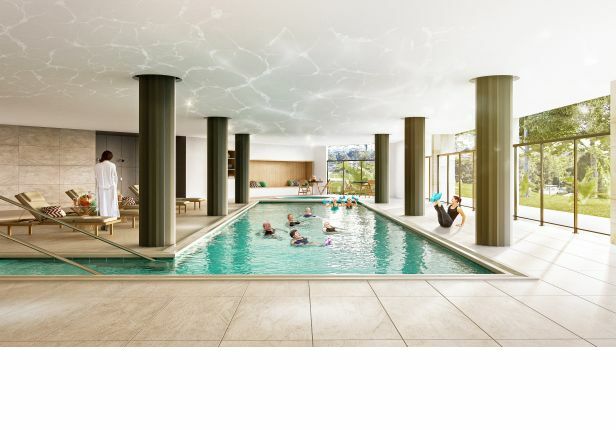 ADA are excited to have been awarded the swimming pool component of PACT Constructions Australis Apartments development for Adventist Aged Care Group. 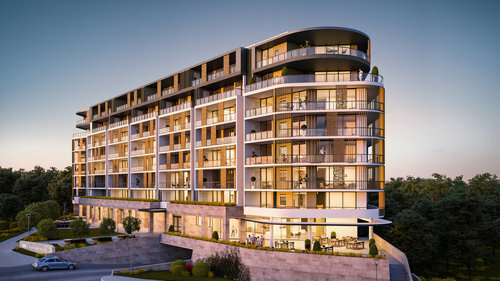 The project will see a number of existing and outdated residential care facilities at the prominent Rossmoyne site, demolished to make way for the construction of a new multi-storey residential tower designed by the renowned Hames Sharley Architects. 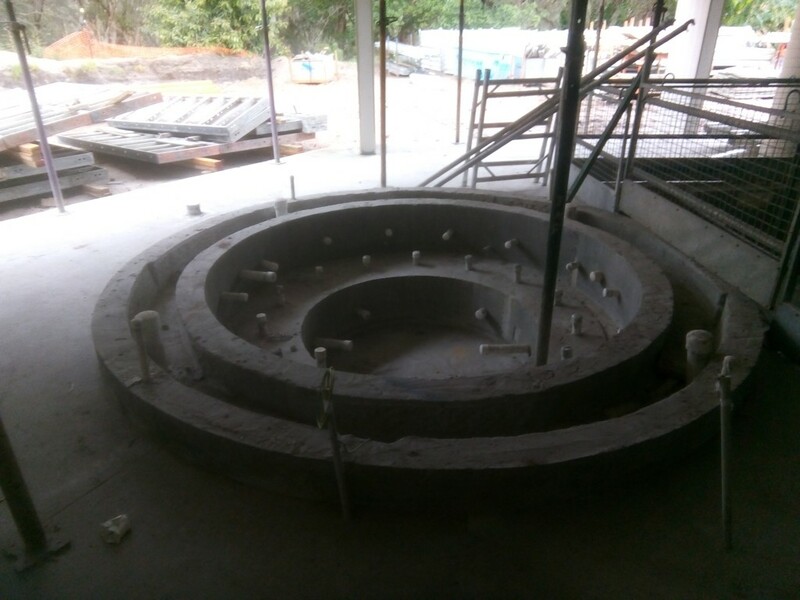 The design includes a Pool – 16m x 4m, and Spa 2.5m in diameter.